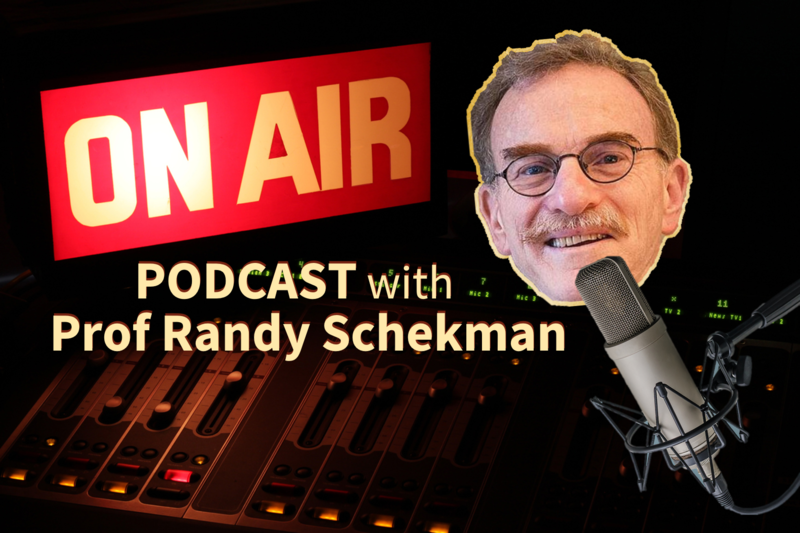 Biologist Professor Randy Schekman received the Nobel Prize in Physiology or Medicine in 2013, along with colleagues, for his work on cell membrane vesicle trafficking – a major transport system within our cells. 🔊 Listen to the podcast or read the podcast transcript on Pursuit here. Alternatively, listen to the podcast on the Whooshkaa player here.